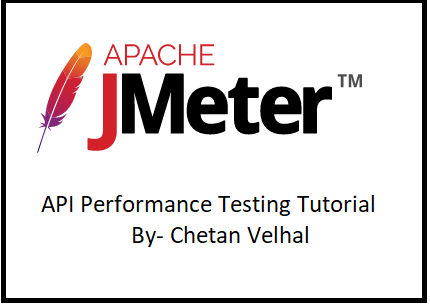 In this article we are going to learn about How to use step by step JMETER for API Load and Performance testing . 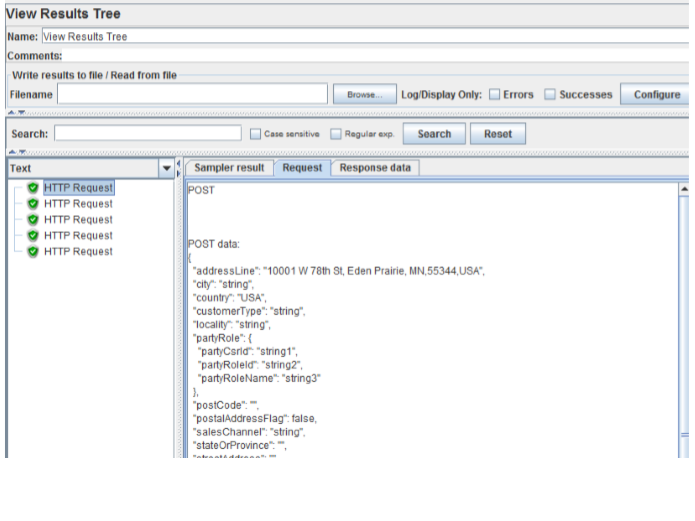 Basic information and details about JMETER and what is web service and API had been provided in our earlier topics. 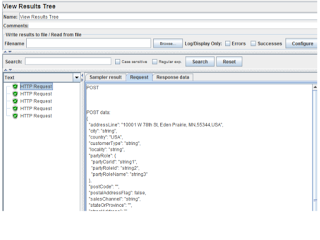 JMETER is open source tool. Downloading JMETER is already covered in earlier topic. JMETER is free. For question How to do API performance testing using JMETER? below are the steps. You can see thread group is added in project. A Thread Group defines a pool of users that will execute a particular test case against your server. Loop Count-Number of times to perform the test case. 2. HTTP Request added to project. This sampler lets you send an HTTP/HTTPS request to a web server. Label - The name of the sample.  Throughput - the Throughput is measured in requests per second/minute/hour. The time unit is chosen so that the displayed rate is at least 1.0. When the throughput is saved to a CSV file, it is expressed in requests/second, i.e. 30.0 requests/minute is saved as 0.5.